Whether you are in-house counsel, outside counsel, or litigation support, this 60-minute webinar will prove valuable and reveal persuasion secrets for winning cases. Presenter: Tony Klapper, Esq., persuasion expert and Managing Director, Litigation Consulting, A2L Consulting. A2L's webinar, Persuasive Storytelling for Litigation, is pioneering and valuable. Tony Klapper, Esq. will reveal the science behind why storytelling works and lessons learned from decades of trying cases and helping the world's top litigators as a litigation consultant at A2L. Why: Understand how to best use storytelling to persuade and win your case. 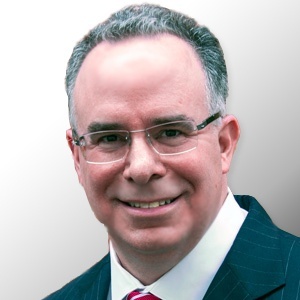 Who: Led by veteran litigator, Tony Klapper, Esq., A2L Consulting's Managing Director of Litigation Consulting. How: Use the form to the right/below to register for the complimentary webinar.